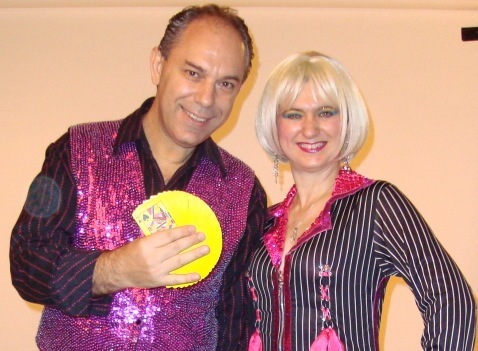 An award-winning magic act from Europe, Stoil & Ekaterina have performed on a number of TV shows, cruise lines, hotels and theaters all over the world. They present a fast-paced, high energy performance complete with music, incredible visual & magic effects and instant costume changes. Regulars at Hollywood’s famed Magic Castle, Stoil & Ekaterina present original comedy, illusions, slight of hand with European charm. They are returning to the Moisture Festival after joining us a few years back and we are looking forward to their company.